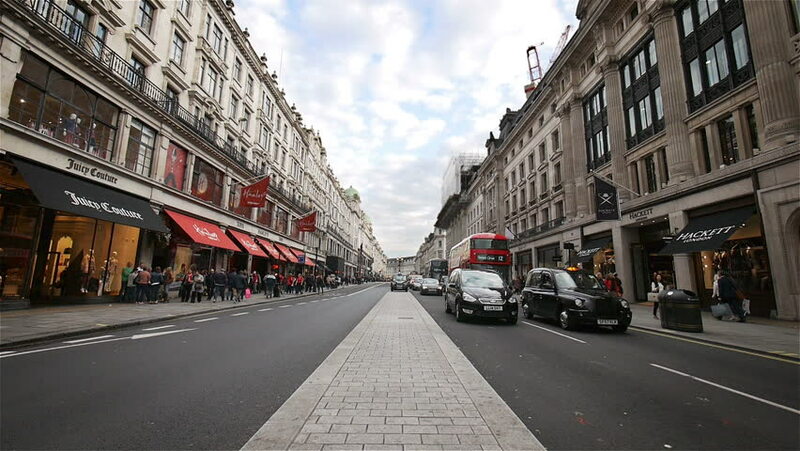 LONDON, UK - 19 SEPTEMBER 2015: Wide angle fixed camera video footage of shops, traffic and shoppers on London's busy Regent Street shopping district. hd00:15London - June 7: Vehicle traffic at Piccadilly Circus on June 7, 2010 in London, England. Piccadilly Circus in Westminster, built in 1819, has for many years been a major London landmark, seen by many as the capital's center. 4k00:12HAMPSTEAD, LONDON - FEBRUARY 28, 2018: Traffic navigates slowly with care through an intersection on a snowy day in Hampstead, North London, UK. 4k00:18MILAN, ITALY - May 23, 2015 Busy City Italian Vintage Tram Old Town Area Milan Italy Car Pass People Walk, Day; Ultra High Definition, UltraHD, Ultra HD, UHD, 4K, 2160P.